By introducing oral healthcare from a very early age we aim to prevent unnecessary treatments and alleviate fears of the dental practice. 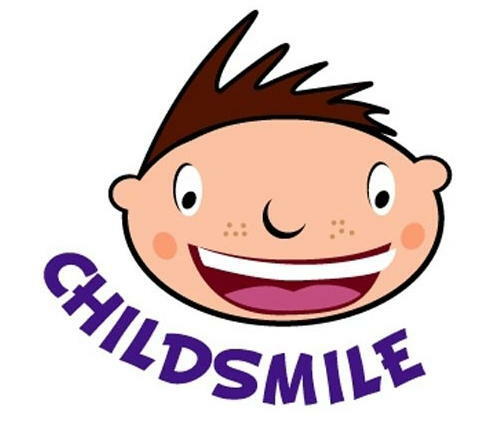 Here at Macduff Dental we encourage new parents to attend Childsmile sessions provided by our Extended Duty Dental Nurse, who together with the whole of the dental team aims to provide a programme of Childsmile care for the individual child or family throughout their formative years. 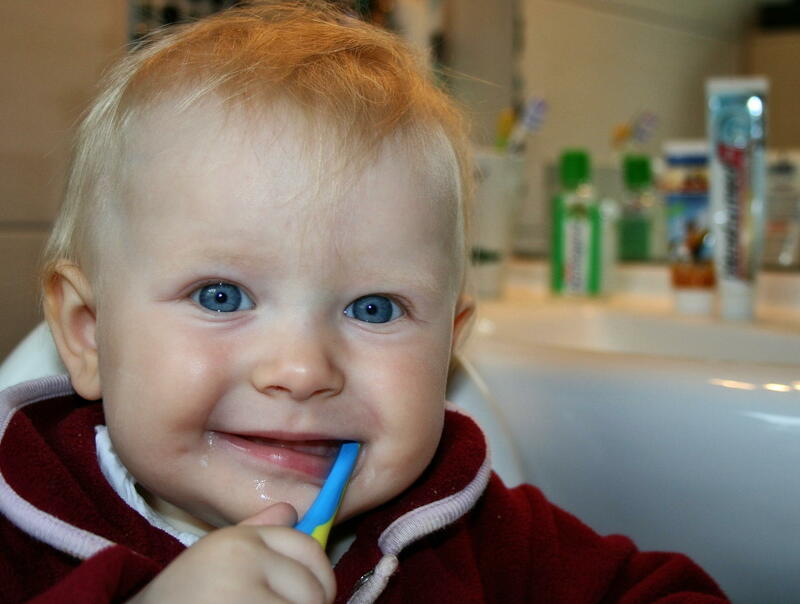 Oral health advice on healthy weaning, diet, teething and toothbrushing instruction. 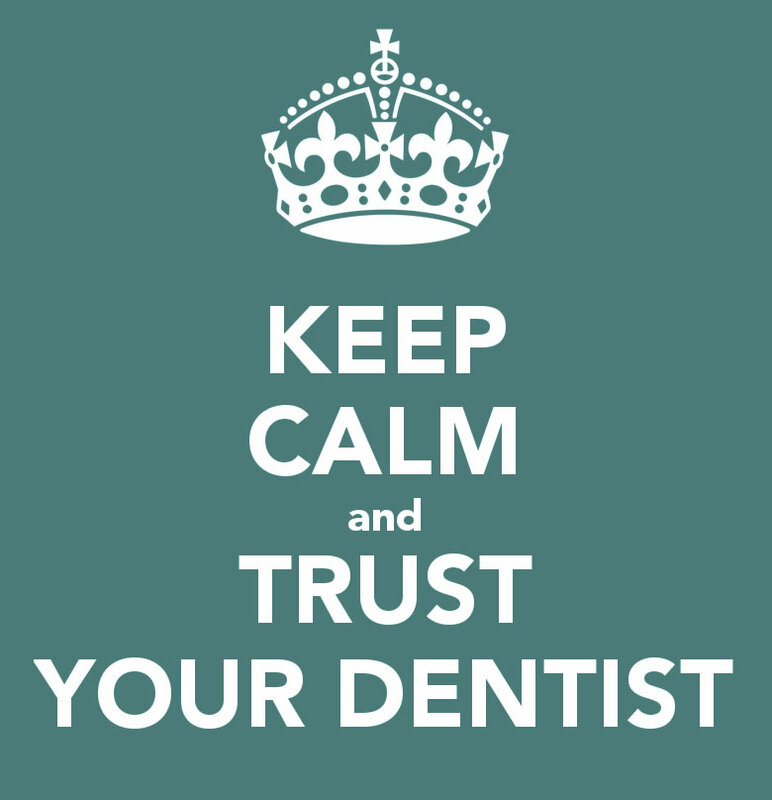 Annual dental check-ups and treatment, if required. Fluoride varnish applications from two years old. Research shows that fluoride varnish is highly effective at reducing tooth decay if it is applied at least twice a year. Extended Duty Dental Nurses (EDDNs) from Childsmile practices are trained in oral health promotion and fluoride varnish application to support the dental team to provide Childsmile care.